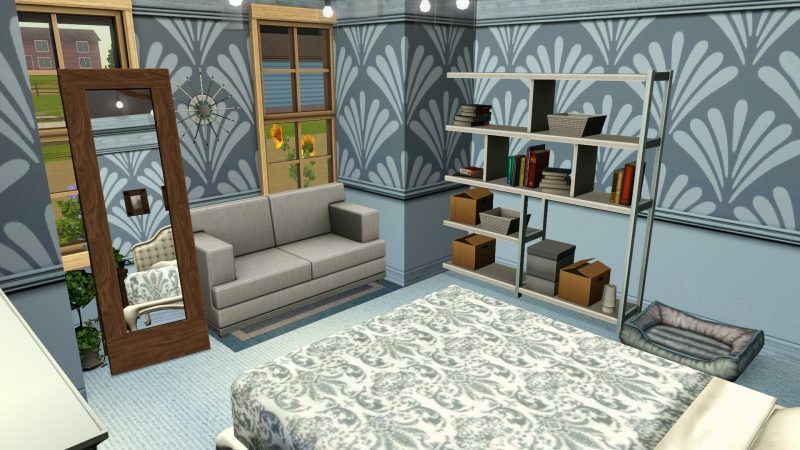 I can’t believe it’s been 15 episodes of Design and Decorate already! 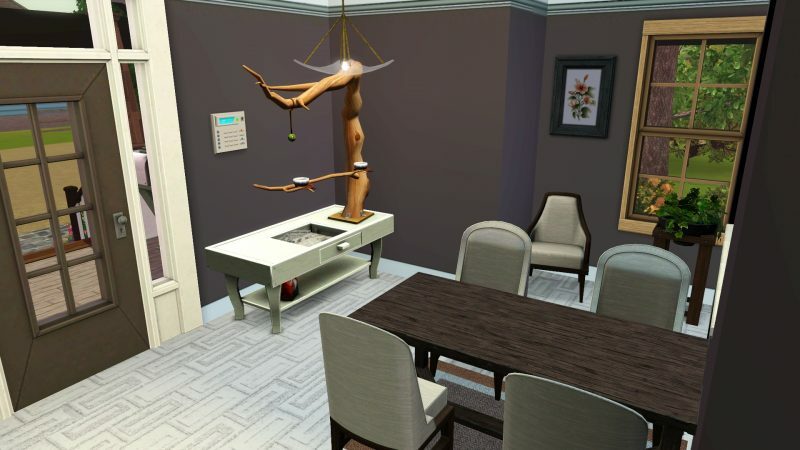 It felt just like yesterday that I just posted the first episode for this series in the Sims 4 building Penny Pizzazz’s apartment in San Myshuno. 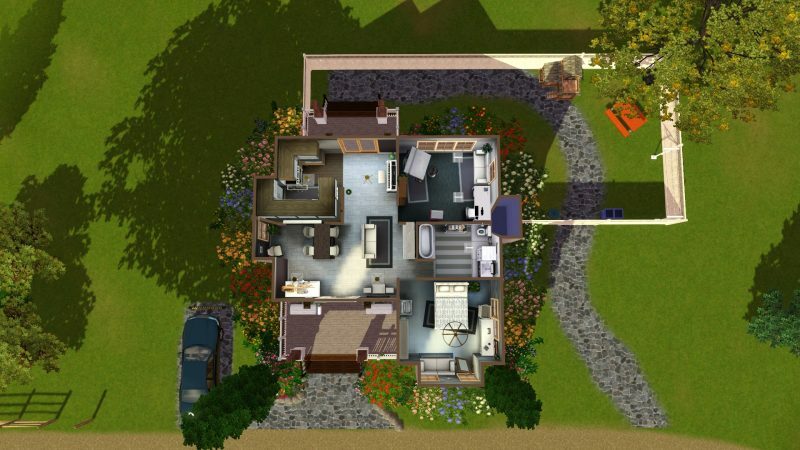 But I can say I’ve improved a lot when it came to building in the Sims, especially with interior design. 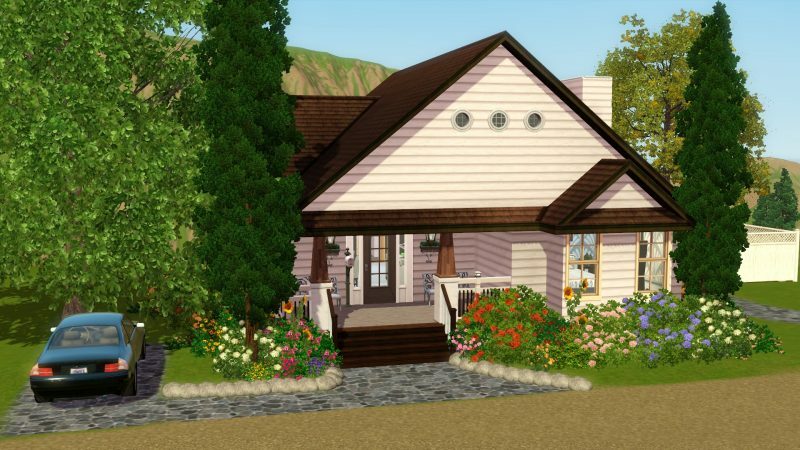 Today, I’ve adventured off into the Sims 3 to start building a small little home for an interior designer looking to get away from the city and move to a small little country town. 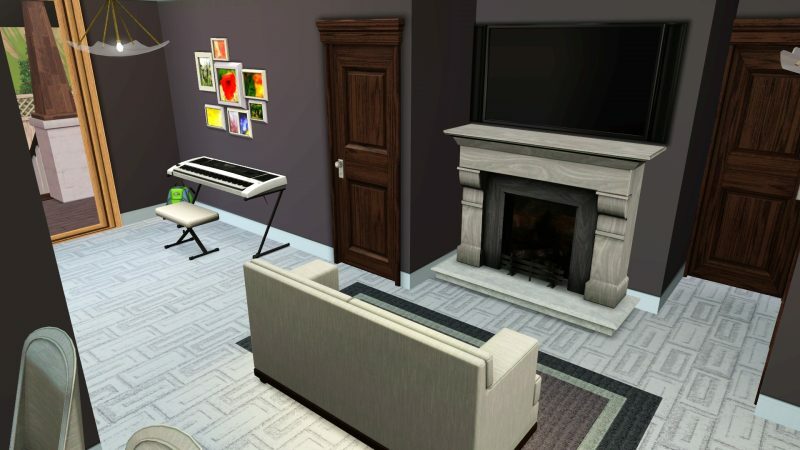 My idea when building was to make the inside of the house to have more of a calm tone to it, so I decided to use the colors (gray, brown, white, and dark blue). I feel that having darker tones in a house makes it more homey. I want to say thank you to everyone who has supported this series from the beginning. 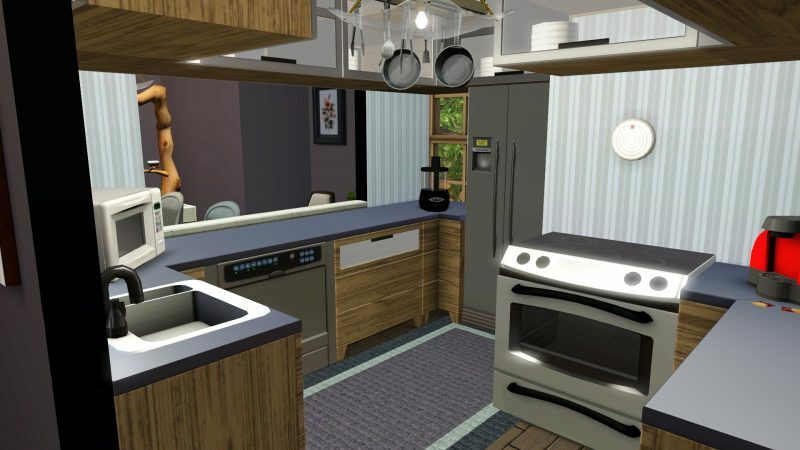 I’m very pumped/excited to make more episodes, I can’t wait for you all to see what I come up with in the next coming houses I build in the Sims. 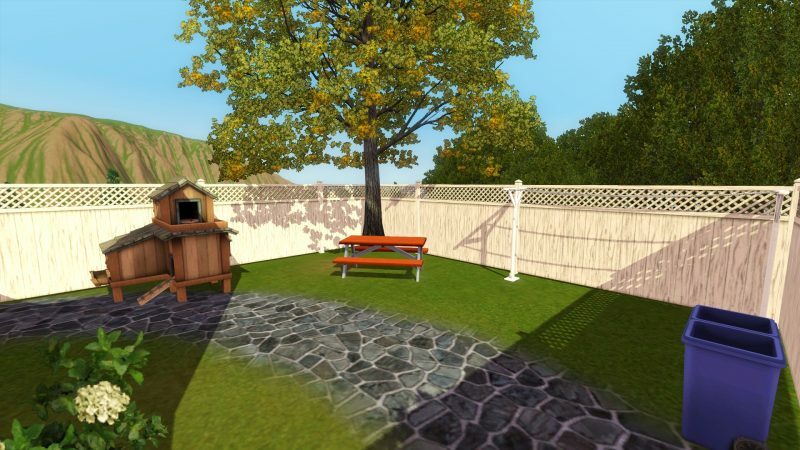 Go ahead and leave a comment on what should I build for the next episode and who should I collaborate with in it? Watch Episode 15 above and check out all the photos from the house below!